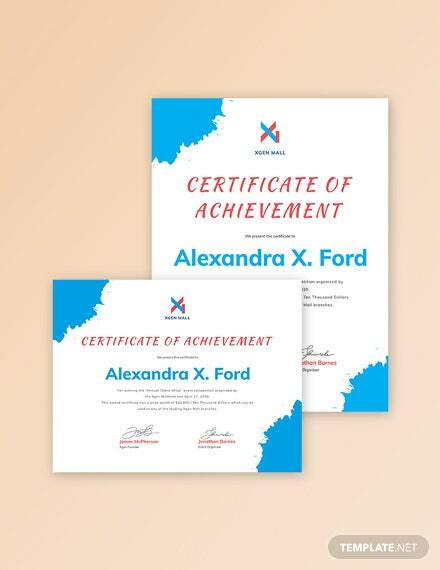 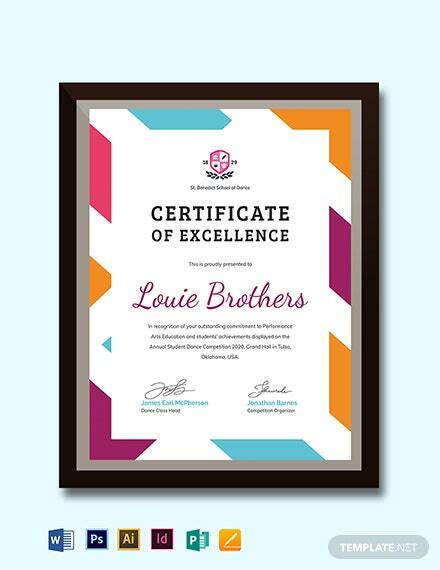 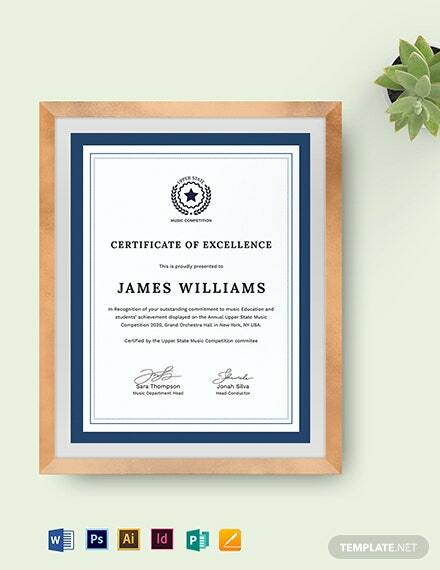 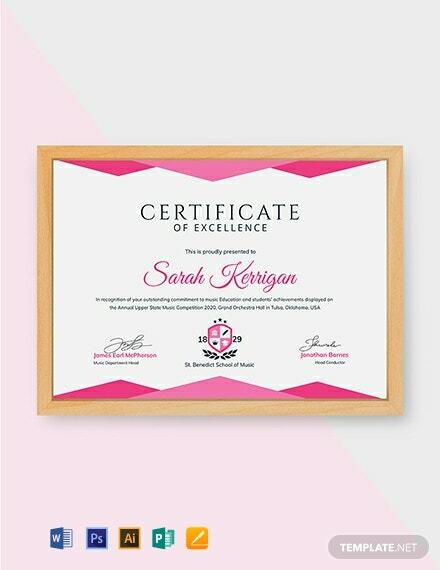 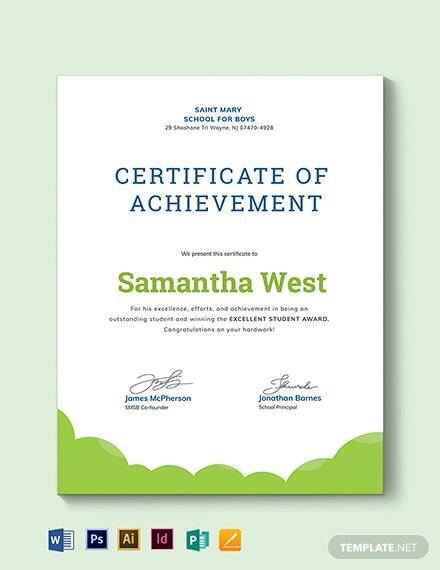 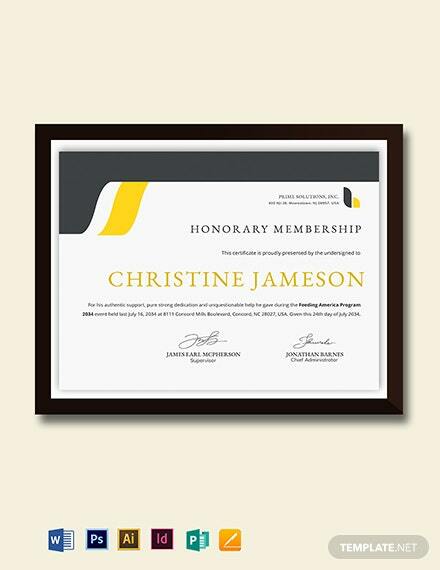 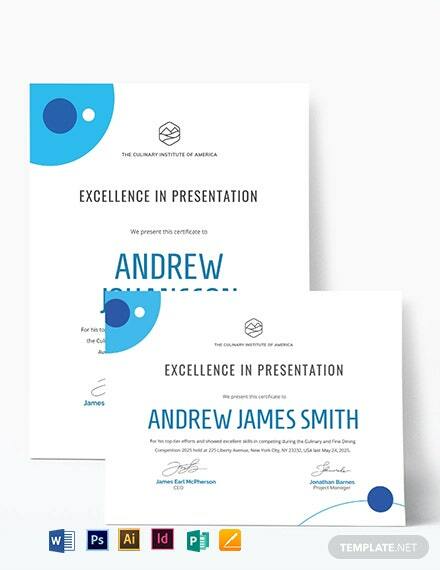 This Musical Achievement Certificate Template acknowledges a person’s hard work and excellence in their field in music. 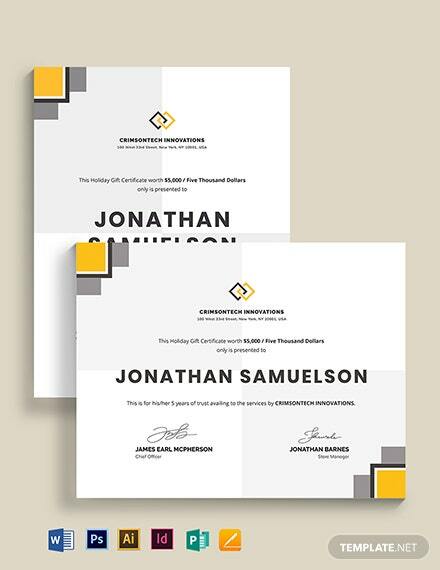 Download for free and utilize creative layouts, designs, and artworks. 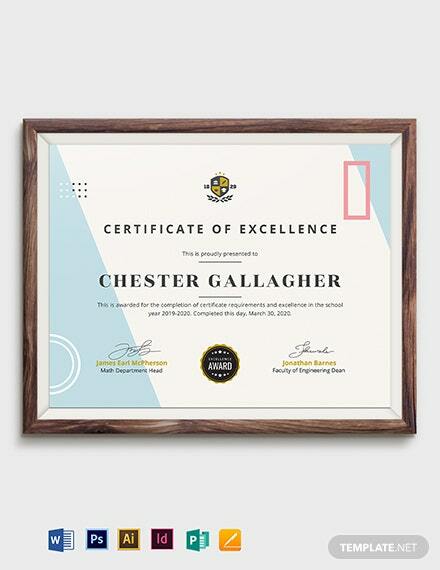 Customize freely on Adobe Illustrator and +More Adobe Photoshop.